Congratulations, You’re a Winner in the 3rd Annual Beverly Hills Book Awards! It is our great pleasure to inform you that you are a Winner in the Education Category of the 3rd Annual Beverly Hills International Book Awards. 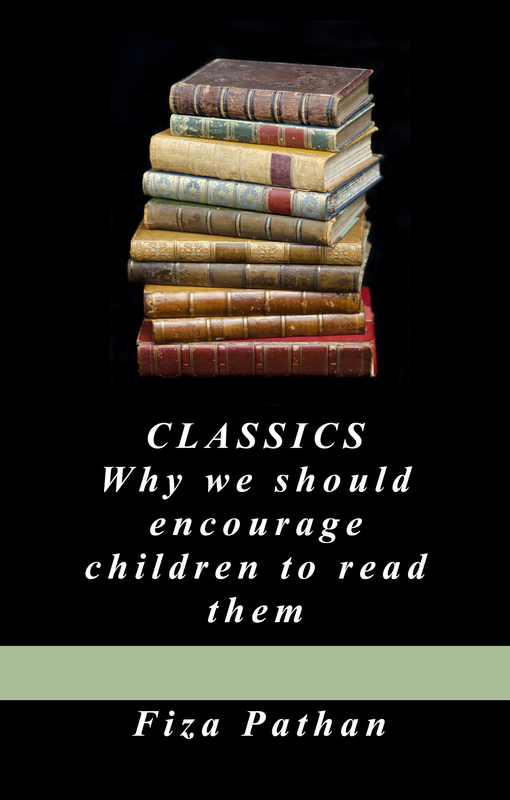 Your book, CLASSICS: Why we should encourage children to read them, truly embodies the excellence that this award was created to celebrate, and we salute you and your fine work. www.bhbookawards.com and see your name and book cover among those of the other proud winners and finalists. The entire team at the Beverly Hills Book Awards sincerely hope your participation in our contest will serve you well in creating the success your book deserves. You have our warmest congratulations. Huge congratulations Fiza. Very well deserved.